Home Tags Posts tagged with "cyber crime"
The FBI has offered a record $3 million reward for information on Russian hacker Evgeniy Bogachev. This is the highest reward the US authorities have ever offered in a cybercrime case. Evgeniy Bogachev was charged last year in the US with being behind a major cybercrime operation that allegedly stole more than $100 million. He was last seen in Russia, where he is believed to remain at large. 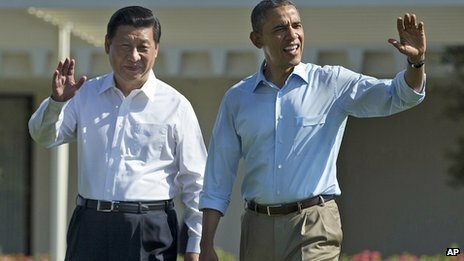 Arresting him may be difficult, as the US does not have an extradition treaty with Russia. Evgeniy Bogachev, also known as “lucky12345” and “slavik”, is accused of running the GameOver Zeus attack network, thought to have infected more than one million computers. Victims were tricked into downloading malware – malicious software – which then searched specifically for financial information. 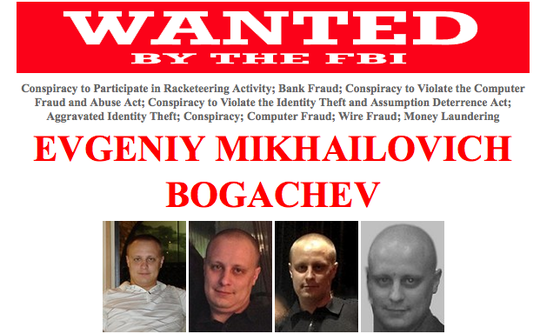 Evgeniy Bogachev was charged last year on counts including conspiracy, wire, bank and computer fraud, and money laundering, after the FBI said it broke up the network. He is one of the FBI’s most wanted cyber-criminals. “This reward offer reaffirms the commitment of the US government to bring those who participated in organized crime to justice, whether they hide online or overseas,” the US State Department said. The reward is being offered for information leading to the arrest or conviction of Evgeniy Bogachev. The head of the FBI’s cyber crime division, Joseph Demarest, said Russia’s internal security agency had expressed an interest in working with the US on cybercrimes, according to Reuters, but did not link it to the Bogachev case. Joseph Demarest also said the agency was aware of 60 different cyber-threat groups linked to nation-states, but gave no further details.